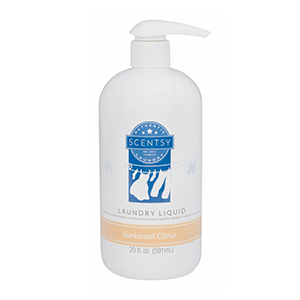 Perk yourself up even while tending to the chores by using our new Layers by Scentsy Sunkissed Citrus Laundry Liquid. The bright, sunny scent of freshly picked citrus fruits always has a way of lifting your spirits. 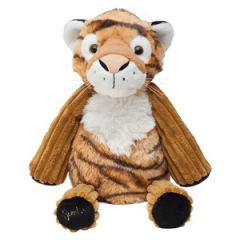 Use their perky aroma to make laundry fun again, by trying our new Layers by Scentsy Sunkissed Citrus Laundry Liquid. 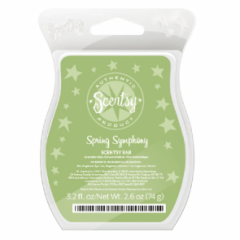 Be uplifted by bubbly notes of grapefruit, orange, lemons, and lime. One bottle will do up to 50 loads of laundry. You’ll be impressed with the stain removal, whiteners and brighteners that this high efficiency detergent provides. Who knew that lifting your spirits could be accomplished by doing laundry? It certainly can, when you use our new Layers by Scentsy Sunkissed Citrus Laundry Liquid. The bright fragrance of fizzy grapefruits, lemons, limes, and oranges will linger upon your clothes long after washing. One bottle of this high efficiency detergent will do up to 50 loads of laundry. 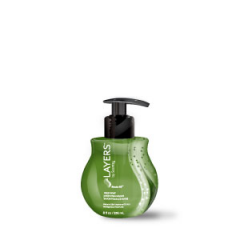 The ultra-concentrated formula washes away stains with ease, leaving behind the uplifting aroma of sparkling grapefruits, oranges, lemons, and limes. One bottle of this high efficiency detergent will do up to 50 loads of laundry.